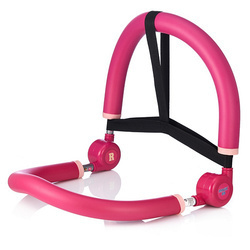 Prominent & Leading Manufacturer from Mumbai, we offer 10 in 1 exercise magic bb, garmin vivofit fitness band, metal fidge hand spinner, yoga starter kit, led fidge hand spinner and x band fitness activity tracker. It’s the only fitness band that greets you with a personalized daily goal, tracks your progress and reminds you when it’s time to move. 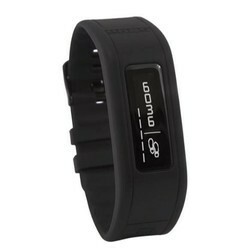 Shows your steps, goal countdown, calories, distance and time of day on its easy-to-read display. 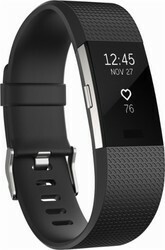 It also monitors your sleep stats for later review online. Our company has created niche in the field of offering Yoga Starter Kit to the clients. 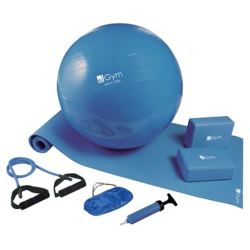 Yoga Starter Kit is dispatched in market after full inspection by team of experts. Offered range is manufactured at well developed production unit by using finest quality raw material and advance technology under the strict industry laid norms. This product can be customized as per the specifications of valuable clients. Offered range has long lasting life and excellent finish. Offered range is widely demanded in market for unmatchable and superb attributes. 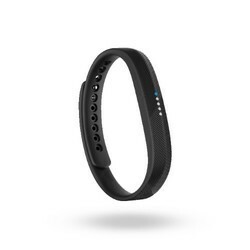 The portable multi functional smart wristband is perfect in : tracking steps, distance measurement, calorie consumption management, monitoring your sleep cycle, time displaying, waking you with a silent wake alarm. The smart Wristband is your perfect companion, it says with you everywhere and keep a health record of your body. 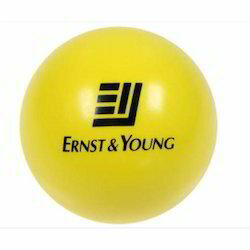 We introduces Stress Ball in Round Shapes that are most popular promotional item that can knead the stress away Can be custom made in any colour with logo imprint facility making it most unique corporate gift. Owing to the presence of our expert team members, we are engaged in catering a wide range of Fit Move Pedometer under our product range. 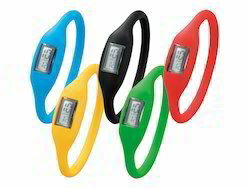 Our offered range of Fit Move Pedometer is available at market leading prices along with unmatched quality. Our product range is processed under the strict supervision of experts, using the high grade technical skills and advanced machinery and other related equipments. Its hassle free operations and superior designing make these highly popular and demanded in market. Additionally we offer our product range at market leading prices. 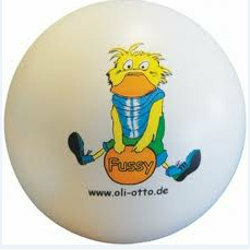 We introduces a healthier way of promoting your logo with gddd health and strong exercise habbits. Pedometer with belt clip. 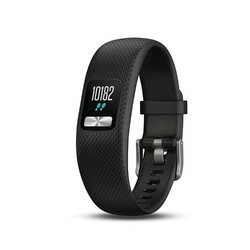 Counts your steps, distance (km) and calories. 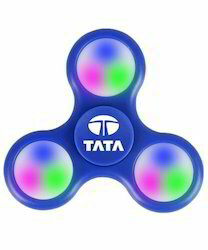 CorporateGifts-India.com provides delivery of these unique corporate gifts across country including Mumbai, Delhi, Bangalore, Kolkata, Chennai, Hyderabad. Also we deliver worldwide. 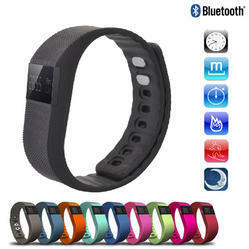 3D USB Pedometer Smart Bracelet is the perfect Promotional Gifts, Corporate gifts, Christmas Gifts etc. Why buy an ordinary watch when you can get a stylish smart bracelet watch today at an affordable price? 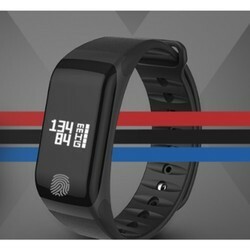 Similar to when people started migrating from ordinary telephone to smart phones in the last few decades; smart watches are the next step of advancement from ordinary watches and provide a host of intelligent features for your convenience. The must have items blend technology with style, and you can use them even if you are not so tech savvy. 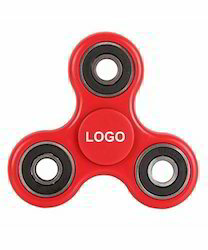 Additionally, they’re easy to read and one of the most desired items the market. 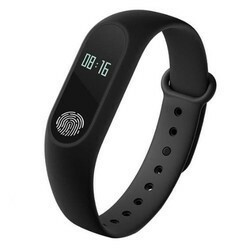 Built-in 3D acceleration sensor with high sensitivity, it can catch your each small action, making more accurate pedometer. It can trace your burning calories, movement steps, movement distance, and also could set and inquire the complete of moving goal. 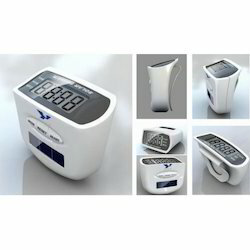 With Temperature Display Function, easy for the users to know the environment temperature which he/she stayed in. With individual signature functions, you can enter what you want to show on the LED screen by computer, showing the personality and fashion. Strap integrated USB 2.0 interface as a whole, plug and play. Built-in large capacity storage space can be used as portable hard drive. 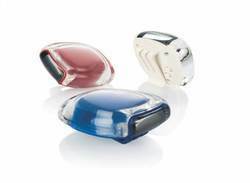 With the memory function of movement data, could record and view the one’s movement data for more than 10 years. Display time/day; adjust time with the computer synchronization. Built-in Capacitive touch buttons, possessing more sense of fashion and technology. 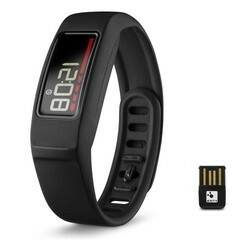 USB rechargeable watch, built-in rechargeable battery, connected to the USB port to store data and charging. Small and light body, Simple and Fashionable, Design of Circular arc for wrist, More comfortable to wear. Extremely light weight, and very comfortable to wear. You can upgrade and customize them to your liking too! Water resistant with Waterproof level:IP67. Battery can last up to 20 days. Looking for Health & Fitness ?